If you have a debilitating health condition or suffered a traumatic injury, you can benefit from physical therapy. Therapeutic exercise can be incorporated into a treatment plan to help improve strength, flexibility, range of motion, and other aspects of a person’s health. Dr. Charles Arndt and Dr. Debarun Borthakur at Chiropractic Health and Wellness Center in Sterling, Virginia, use physical therapy as part of their whole-patient treatment philosophy to improve the health and wellbeing of their patients. Is physical therapy just for injuries or recovery? Drs. Arndt and Borthakur at Chiropractic Health and Wellness Center incorporate physical therapy when it can be beneficial to your overall wellness. What types of physical therapy can be used? For some injuries and conditions, endurance training is needed to help achieve better stamina, whether it’s to breathe better through the day or improve the length of activity you can achieve. Resistance physical therapy helps build strength in the muscles, tendons, and fascia, and is especially useful for recovery after an injury or surgery. Flexibility training can help if you have limited joint function or other mobility issues. What are the benefits of using physical therapy? Strength, flexibility, and endurance are all an integral part of improving body function. Therapeutic exercises work on improving one or all of these factors in the context of an overall treatment. 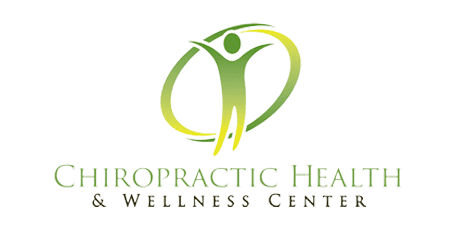 The practitioners at Chiropractic Health and Wellness Center want to give their patients all the tools available to enhance their health and achieve ongoing benefits from their treatments. By combining therapeutic exercises with other treatments, you can enhance and quicken the results for your health improvement. Almost any health condition that affects your mobility can benefit from the use of specific physical therapy exercises targeting the affected areas, giving you more control over your health.